Liberty footwear is on a persistent spree of expansion and wants to suit the billion feet with its comfortable, voguish and affordable footwear for all genres and age group. This flip flop is available pan India in all the Liberty exclusive showrooms priced at Rs.399. 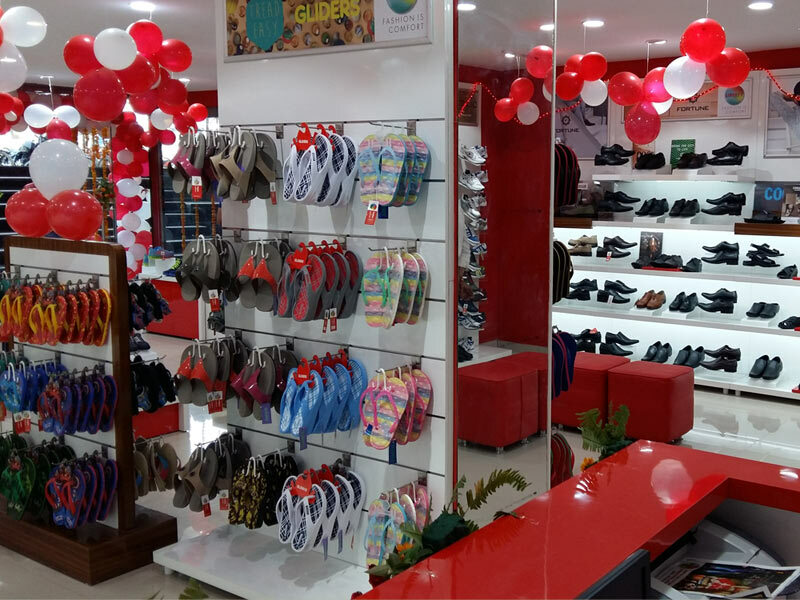 Liberty shoes launched an exclusive showroom in Coimbatore Trichy Sungam on 1st August, 2015. The store is located at a very accessible and congenial location which is a hub of residential population and marketplace population.